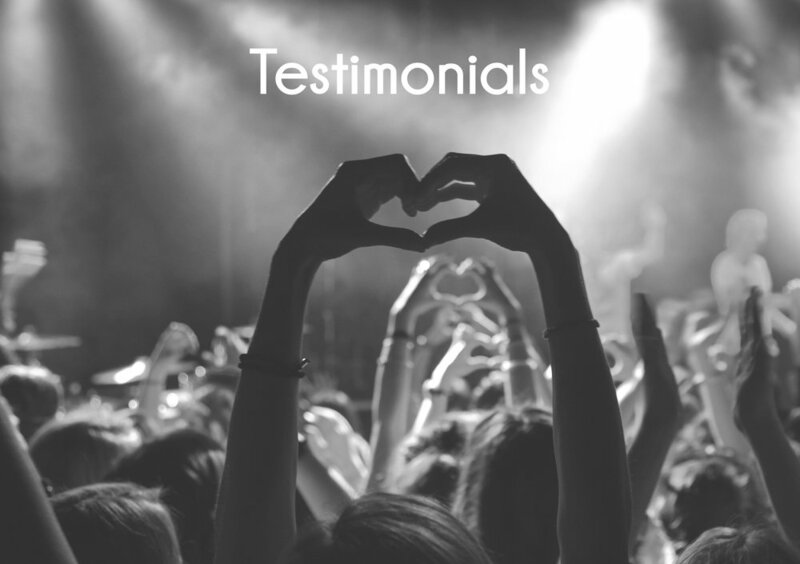 "I hired Quayle & Co to manage the rental of my flat while abroad with work. Their service has been exceptional. In comparison to using an estate agent service, they have been indescribably more useful and indescribably better value - compared to an estate agent charging 10%, they were £1505 cheaper over the course of 2015. Just this week, they completed a jobs list in three days that I had expected to take 6 weeks; their help makes me look like a much better landlord than I actually am."